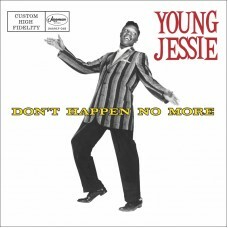 Young Jessie is one of the unheralded greats of the RandB, Rock and Roll and Soul eras. Beginning hi..
Track Listing1. Down By The River (Neil Young)2. 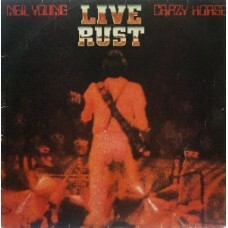 Cowgirl In The Sand (Original Album Version) (Neil ..
Track Listing1. Sugar Mountain (Neil Young)2. I Am A Child (Neil Young)3. 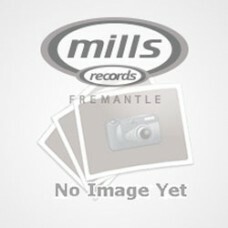 Comes A Time (Neil Young)4..
Track Listing1. 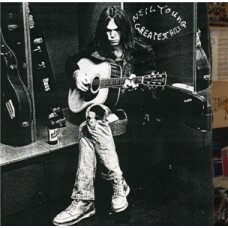 Walk On (Remastered Album Version) (Neil Young)2. See The Sky (Remastered Album Vers..
Track Listing1. 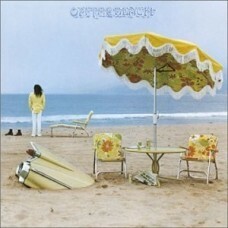 My My, Hey Hey (Out Of The Blu (Neil Young)2. Thrasher (Neil Young)3. Ride My Llama ..
Track Listing1. Don't Cry No Tears (Neil Young)2. 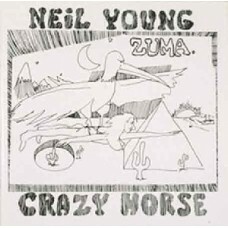 Danger Bird (Neil Young)3. 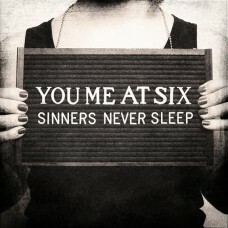 Pardon My Heart (Neil Y..
Track Listing1. 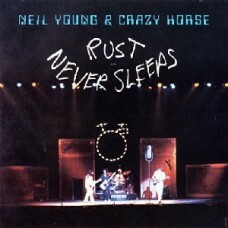 Driftin' Back (Neil Young and Crazy Horse)2. 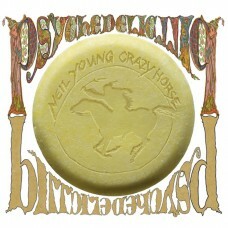 Psychedelic Pill (Neil Young and Crazy ..
Vanity (Incl. Bontan and Carl Cox Remixes) (12 Vinyl) (Tech House)"
A New Birth Ep (12 Vinyl) (Nu Disco)"
Bedrock Whiskey Disco contributor and deep house veteran, YSE, returns with his next EP, and it's de..
Leathered Ep (12 Vinyl) (Nu Disco)"
Yuksek Edits (12 Vinyl) (Nu Disco)"
Continuing their relentless pace, RNT keeps the pressure on the dance floor with a four-tracker of s..